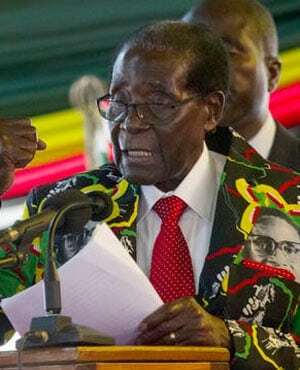 Harare – Is President Robert Mugabe really about to hold his 93rd birthday party right. ST. PAUL, Minn. — For Michele Bachmann, the laugh line doubled as a clear message. Minnesota Gov. Mark Dayton and top Republicans struck a deal Thursday to end a budget. WASHINGTON — A resolution to raise the nation’s debt ceiling may remain far off. But. WASHINGTON — President Barack Obama formally acknowledged on Friday that he would support a plan. In the coming weeks, recall elections will take place in nine of Wisconsin’s state Senate.